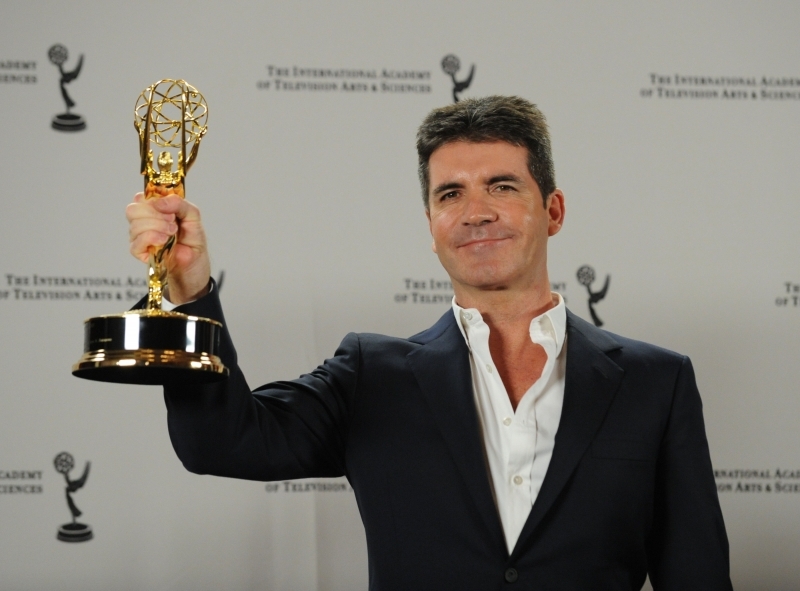 Simon Cowell has revealed the winner of the US version of 'The X Factor' will land a $5 million contract. Show supremo Simon Cowell is excited to be offering the biggest guaranteed prize in television history, and has also revealed the programme will welcome audionees aged from just 12. He said: "I like the idea that a 12 year old on this show can compete with an older singer and a singing group. I've never believed there should be a cut-off age for talent, and we are going to put our money where our mouths are with the $5m recording contract. I'm doing this show in America because I genuinely believe we can find a superstar. On the UK version of the show - where winners land a £1 million record deal - contestants must be aged at least 16 to enter, though for two seasons the minimum age was reduced to 14 years old. Simon, 51, quit rival US TV talent show 'American Idol' - which has an age limit of 15-28 - to launch 'The X Factor', which makes its television debut in the autumn. Auditions for the programme begin in March, though details of who will join Simon on the judging panel have yet to be revealed. As with the US version of the show, both groups and solo artists will be able to compete. In US its going to be tough, make it or brake it, we will see!! !